ManageEngine ServiceDesk Plus puts you in total control of your IT support function. 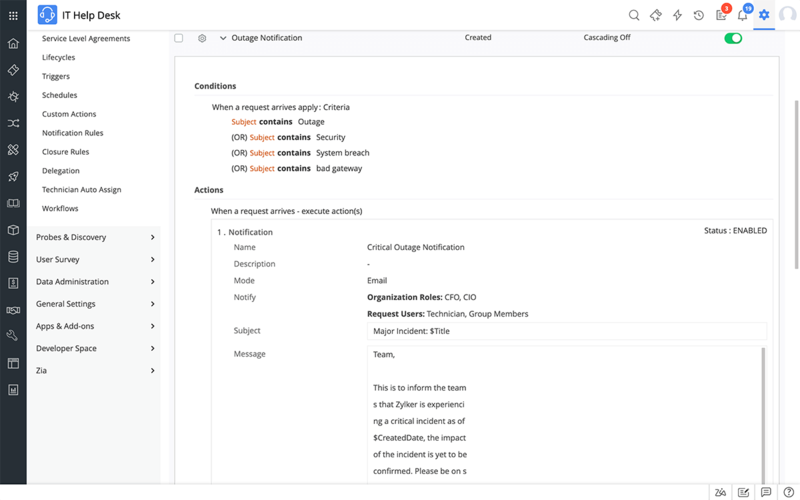 As one of the most comprehensive and robust variations of issue tracking software, ServiceDesk Plus offers you full control over your help desk tickets. From the moment they are created to the moment they are resolved, you can monitor your help desk tickets effectively and improve the IT services you provide. If you are looking for issue tracking software that enables users to log their own tickets and reduces your help desk's call volumes, ServiceDesk Plus is a sensible choice. Through the web-based self-service portal, users can create, view and monitor ticket status through to resolution. Technical teams can also keep users informed of planned and unplanned outages through customer communications using the service-portal's announcement function. A well planned knowledge base can really help your users and your technical staff to resolve issues quickly. A good online ticket system solution will pull out all the stops when it comes to quicker resolution times and ServiceDesk Plus is no exception. 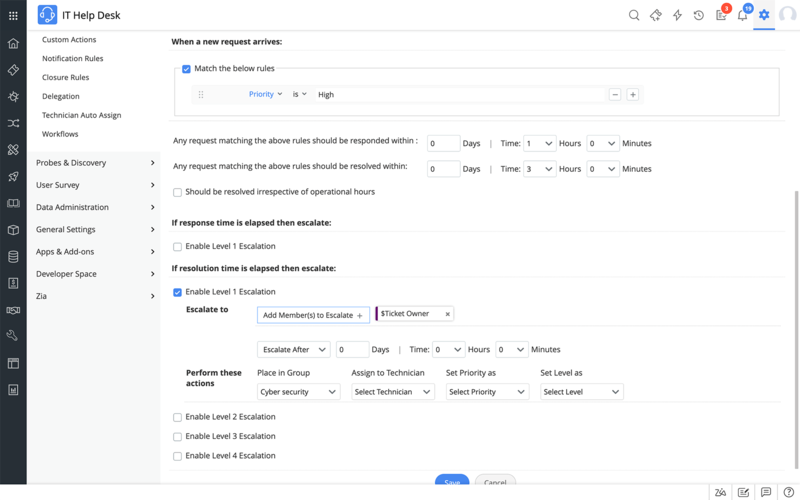 ServiceDesk Plus vastly reduces the amount of time you have to spend responding to support request emails. When an email is sent to your help desk mailbox, it is automatically converted into an incident. This could help your help desk team to save time in ticket administration. If you need to provide 24/7 support for your organisation across multiple sites, this can become quite a chore. 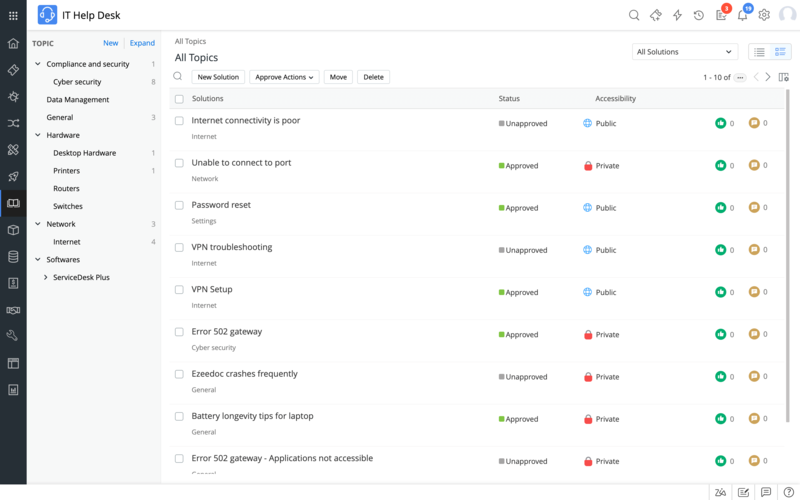 But ServiceDesk Plus trouble ticketing solution allows you to manage all requests and assets across your sites regardless of where they are based. SLAs help you to provide the best user experience and ensure you hit your targets when it comes to support ticket resolution times. 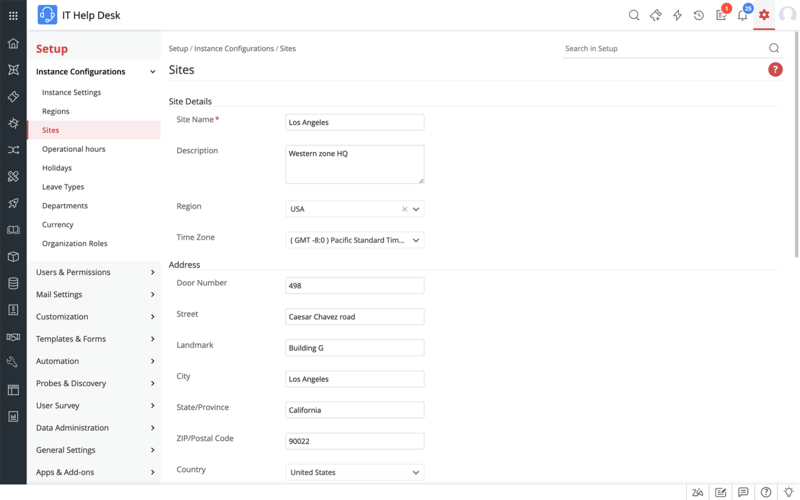 ServiceDesk Plus allows you to define your own SLAs and will notify you of any SLA violations. Effortlessly integrate your trouble ticketing application with any third party software with API integration. 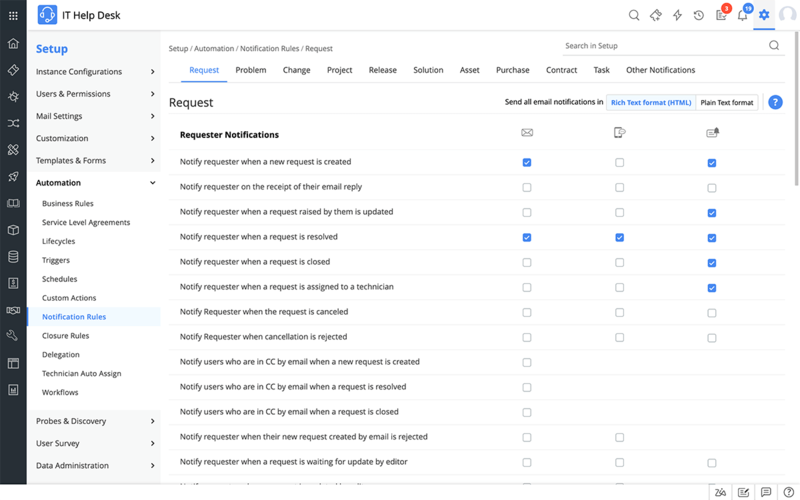 ServiceDesk Plus allows you to manage events and requests created in other areas. Business Rules are a very important part of your helpdesk software. When set up they can automatically assign support requests to the most relevant technician or team based on category, level or priority. Think about how much time this could save your help desk staff. Notification Rules are a great way of giving your users reassurance that their call is being handled. When set up, Notification Rules will send out an automatic confirmation when users raise a support request. A notification can also be sent when a ticket is assigned to an individual or team or when an SLA has been violated. Reports are one of the most important features of your trouble ticket software system. 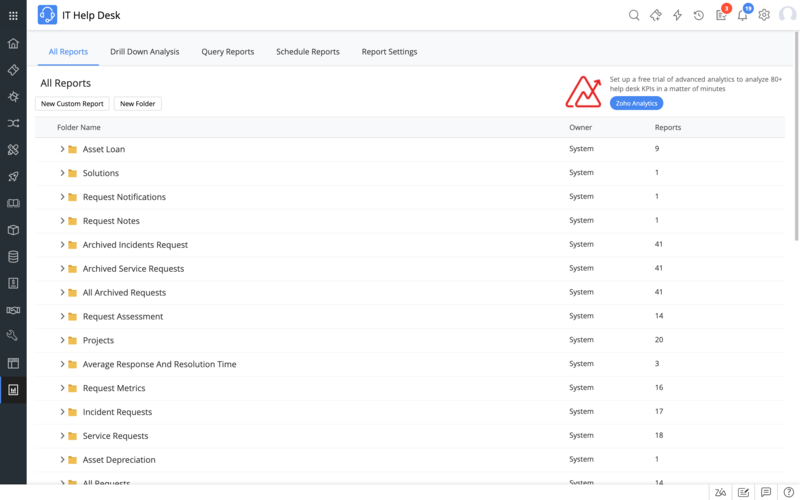 Use reports to check on help desk loan, technician resolution status and to check on SLA violations. You can also use trend analysis reports to look into service failures and other outages. 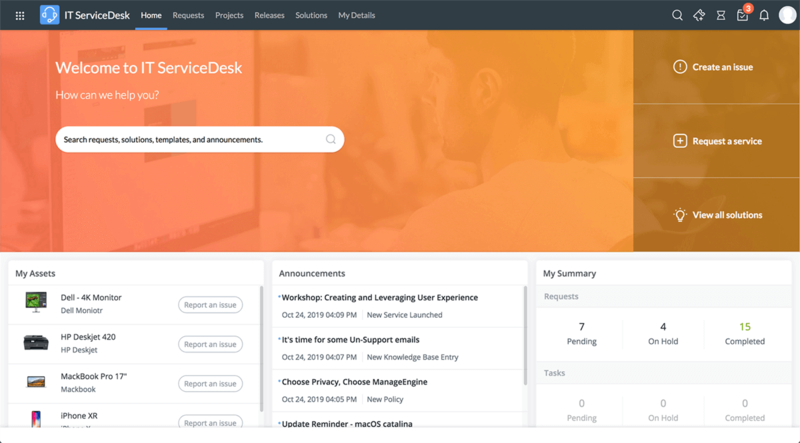 Find out what your users think of your service and gain valuable insight with the user survey function included in ServiceDesk Plus. This type of feedback can really help you to improve the levels of service you provide.